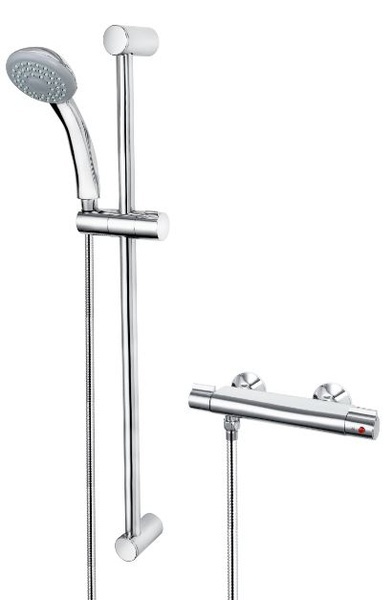 shower hose and single function shower head. Offer runs from 01/04/2019 to 30/04/2019. Terms & conditions apply. This offer supercedes all other discounts and promotions whether trade or retail. While stocks last. Price includes VAT @ 20%.